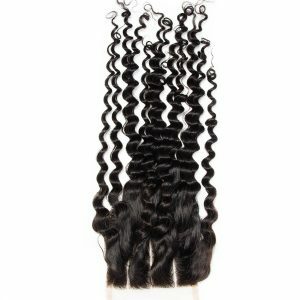 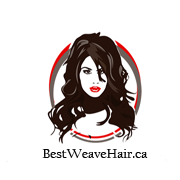 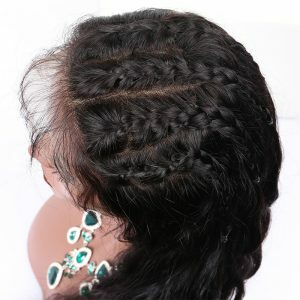 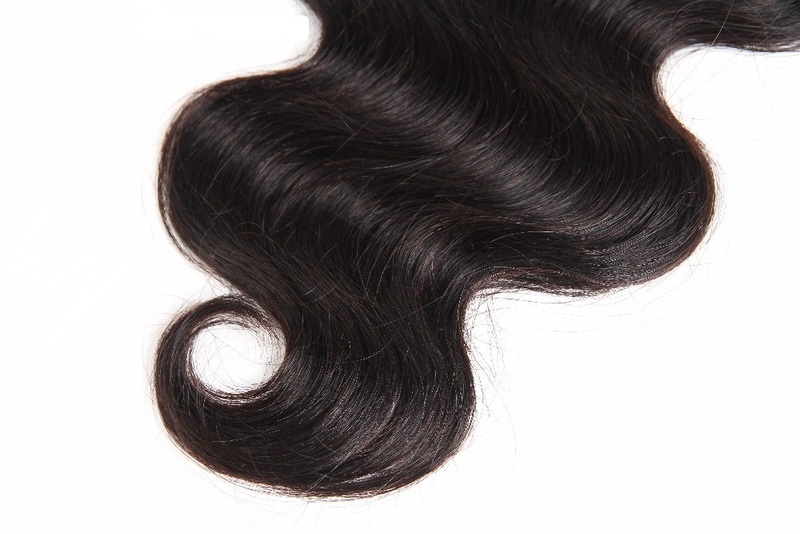 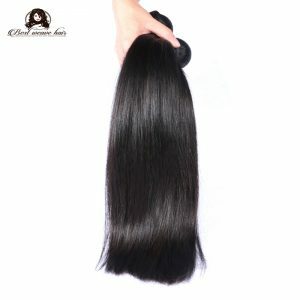 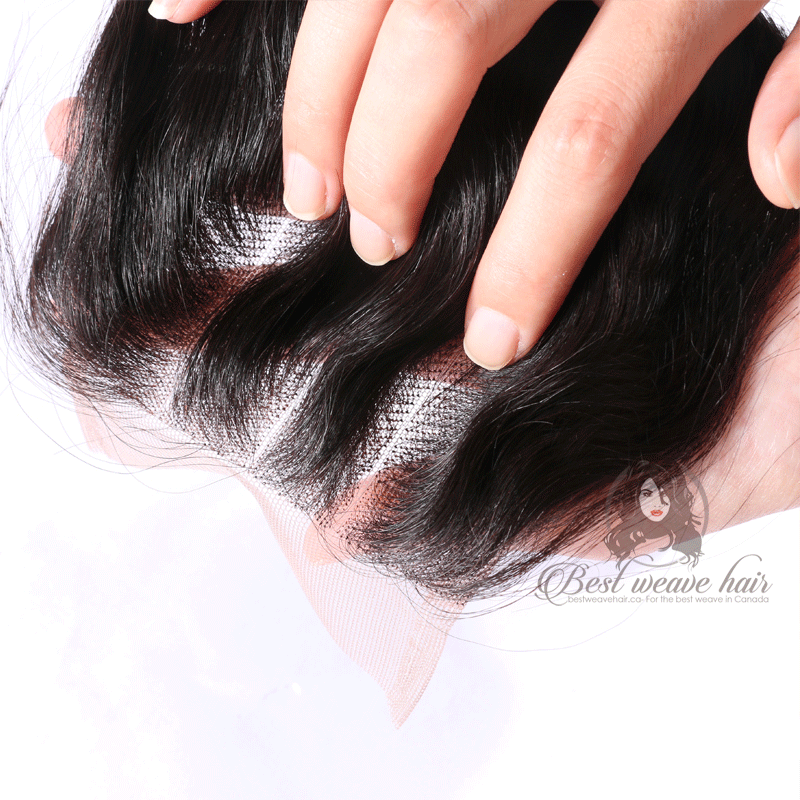 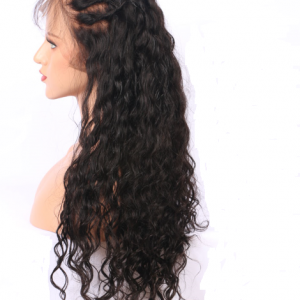 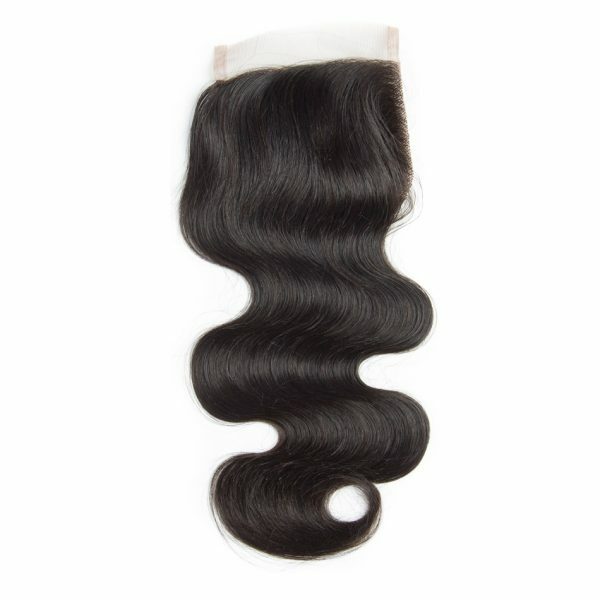 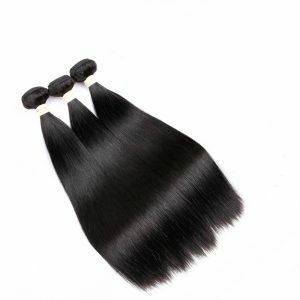 This gorgeous weave will give you that sultry and voluminous look you always wanted. 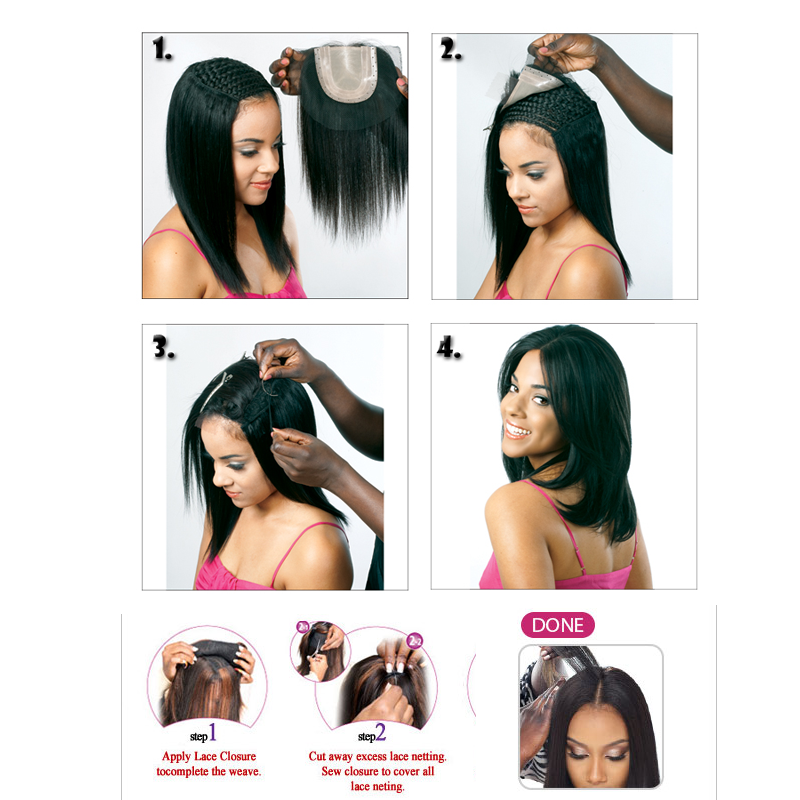 Made with 100% Remy human hair, this lace closure is hand-tied with 130% density for a full-body look with baby hairs added to the hairline for gorgeous blending. 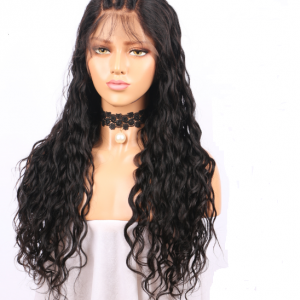 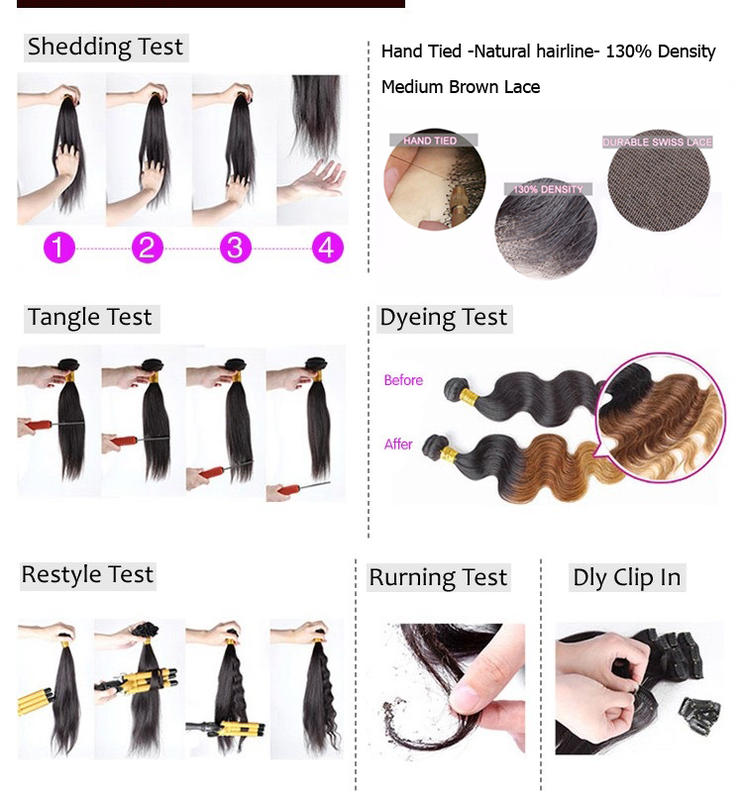 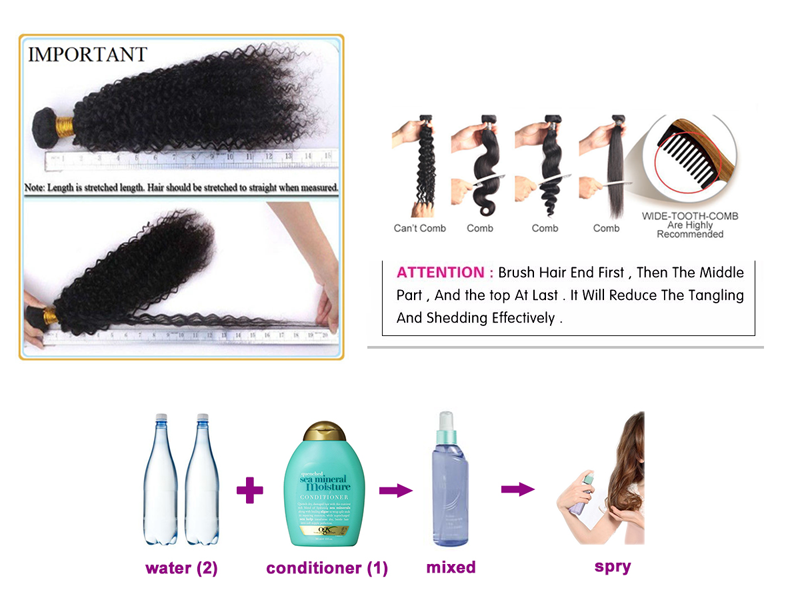 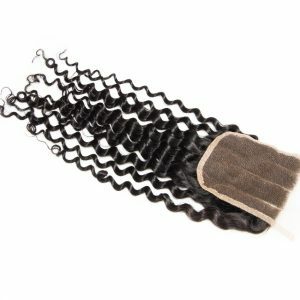 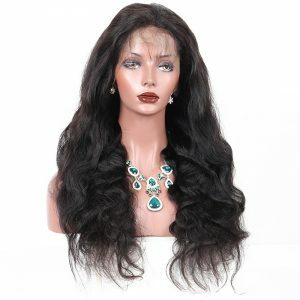 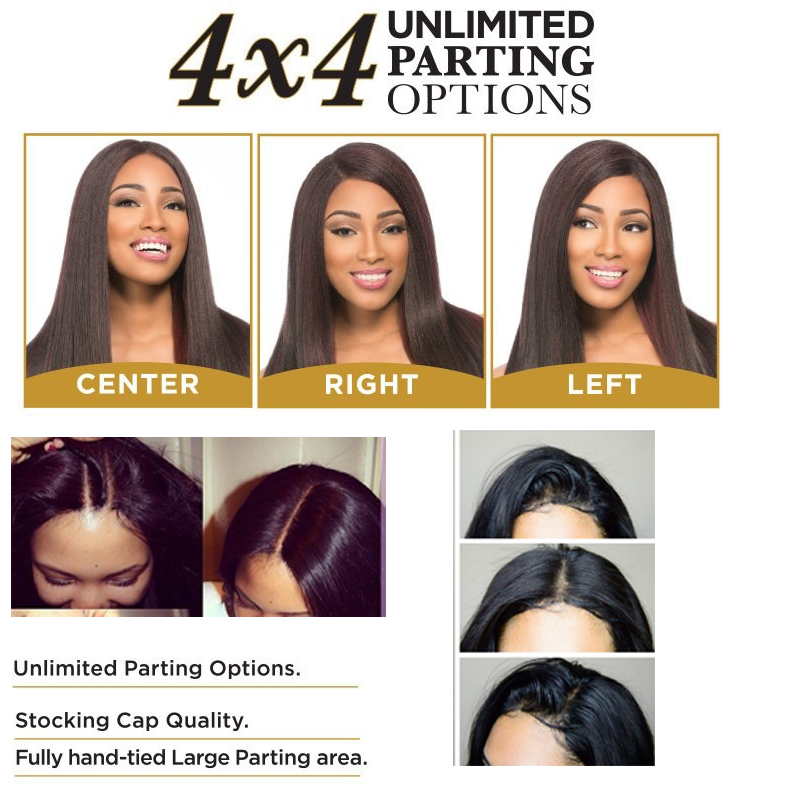 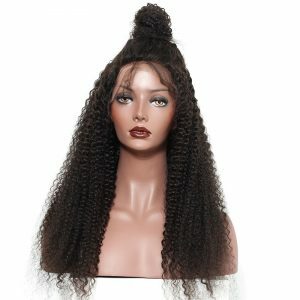 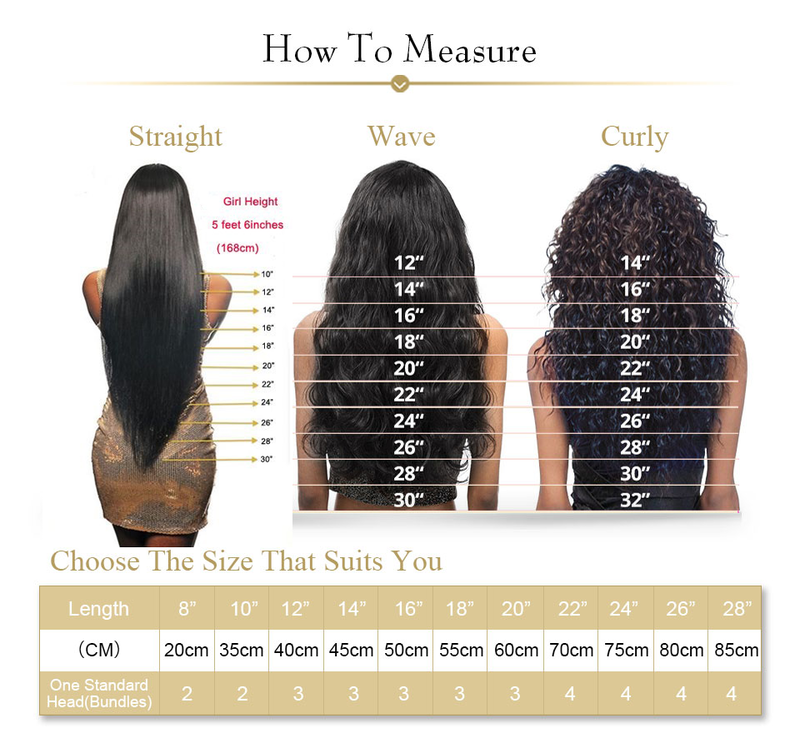 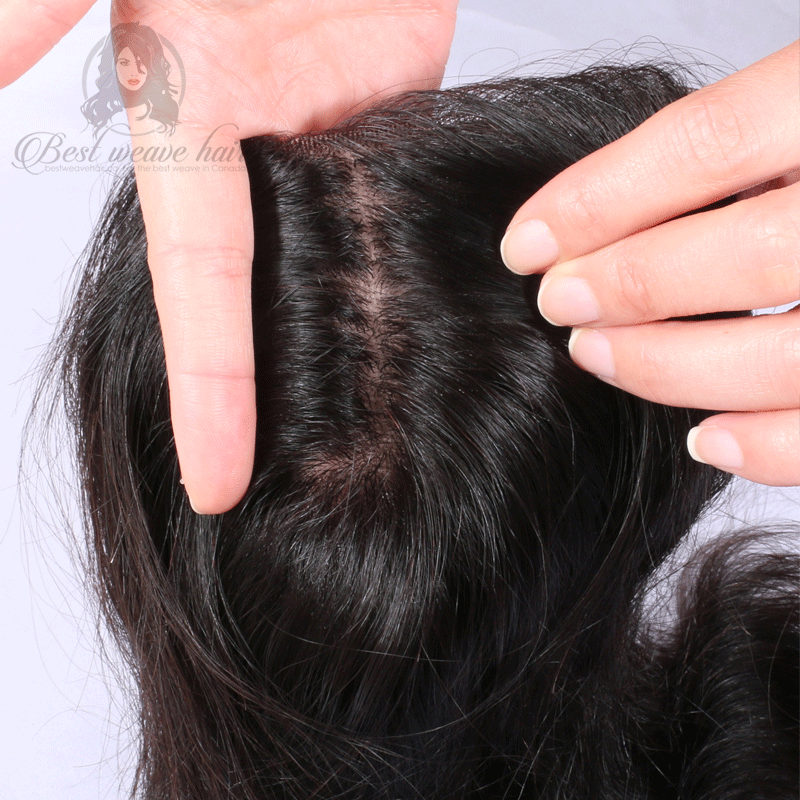 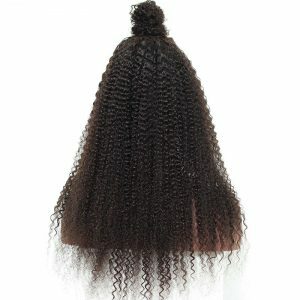 This lace front closure is made with premium Swiss lace for a secure fit and natural looking part that can be styled in a free part, middle part or three parts.